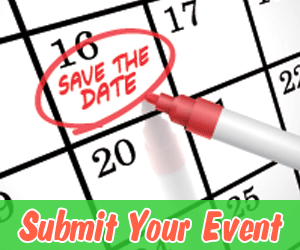 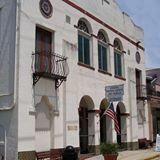 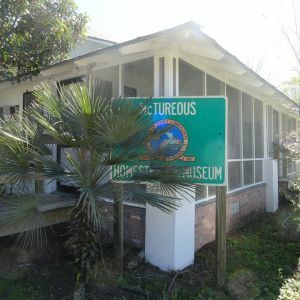 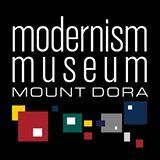 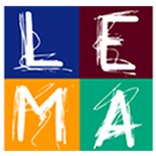 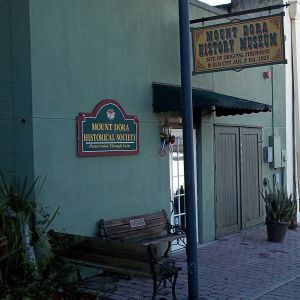 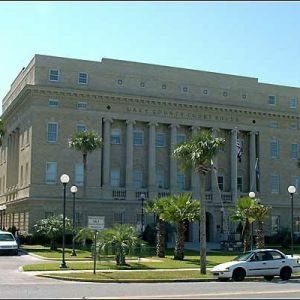 This page lists museums and galleries with family friendly exhibits in the Lake County and Sumter County, Florida area. 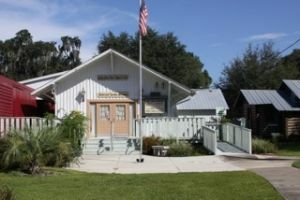 The Groveland Historical Museum exhibits include Groveland sports history memorabilia, civil war videos, and more. 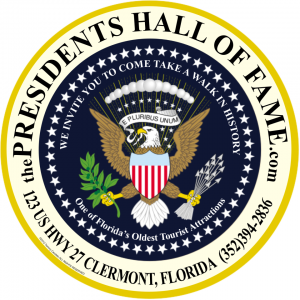 Visit website for hours.